Established in 2005, three friends from Kansas City began competing in local bbq contests around the Kansas City area. A member of the Kansas City Barbecue Society, we have enjoyed much success at various contests over the years. In our quest to perfect the art of barbecue, we began cooking with our own homemade sauces and rubs. After three long years of tweaking, we finally created what we believe to be the perfect barbecue sauce. Used exclusively on our competition chicken, ribs, pork and brisket, we have won many awards at bbq competitions throughout the United States. 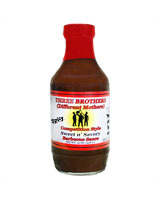 This sweet and savory Kansas City style bbq sauce has greatly helped to improve the quality of our barbecue and will undoubtedly improve yours as well. In 2012, we introduced two more sauces. 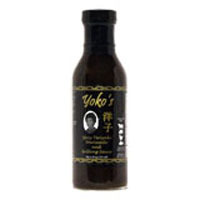 A spicier version of our award winning bbq sauce and Yoko's ALL NATURAL Spicy Teriyaki Marinade and Grilling Sauce. 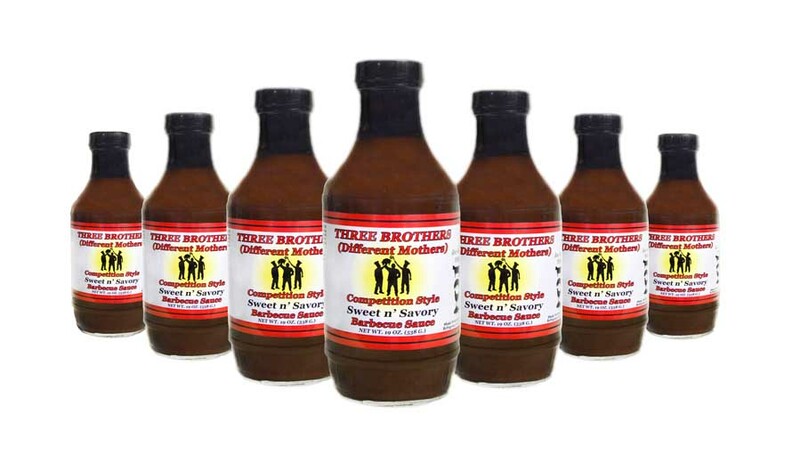 These sauces will greatly enhance the flavor of all meats, poultry, seafood and vegetables when used as a grilling sauce, marinade or baste. 5330 Northwest 64th Street, Kansas City, MO (at the intersection of 64th Street and I-29. Let us know what you think of our sauces and share your recipes with us on facebook. We regularly post recipes incorporating our sauces and will update you on our competition schedule.